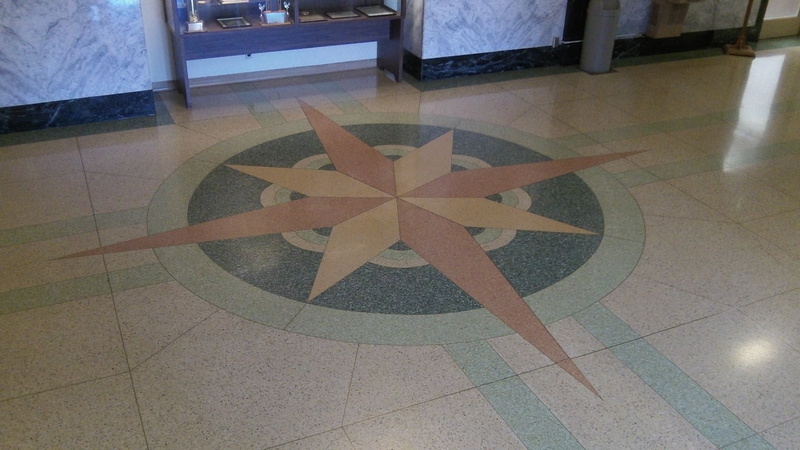 The courthouse compass rose is clearer than the approach to next year’s pot elections. City and county officials are setting Linn County voters up for an election next year that poses interesting questions, one of them being: Exactly what is the question, and who gets to decide? The Linn County commissioners have adopted an ordinance banning recreational marijuana facilities in unincorporated areas of the county. As required by the state law that allows such local-option bans, the ordinance has to go to the voters in the November 2016 general election. But which voters? All the voters in the county, presumably, including the vast majority living in incorporated cities even though the ban affects only sites outside the cities. A little weird, but OK, who’s complaining? At the same time, voters in Albany and other cities will get to decide on their respective towns’ own recreational-marijuana-facility bans. So they get to vote on the marijuana issue twice, once for their town and once for the county outside the city limits. Voters living in the unincorporated precincts, however, get no say about what happens right next door inside the city limits. May not sound fair, but that’s how it goes. So what is the question voters will be asked to answer? The Linn County ordinance adopting a code amendment banning recreational pot commerce says the ordinance itself, No. 2015-379, “shall be referred to the electors of Linn County…” Trouble is that the ordinance itself does not mention any prohibition at all. So if just the ordinance appears on the ballot, voters who didn’t follow this controversy won’t have a clue. POSTSCRIPT: As of Nov. 6, five cities in Linn County had notified the OLCC they were banning recreational marijuana sales: Brownsville, Sweet Home, Lebanon, Halsey, and Millersburg. Linn County’s notification had not yet been posted. Albany’s will be made once the council adopts the ban, probably next month. Government, doing what government does best….SCREWING THINGS UP. The language of the three part ballot title [caption/question/summary] must be very clear for both the County measure and the city measure. Not impossible but being careful will be required.